Obituary, funeral and service information for Phillip A. 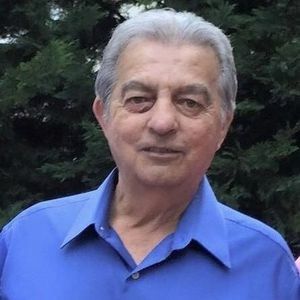 "Phil" Cerelli from Havertown, Pennsylvania. Funeral services by D'Anjolell Memorial Home of Broomall.